The spurs of the Katunsky Ridge are one of the most scenic places in Russia. The juxtaposition of the wild grandeur of the mountains with peaceful and picturesque landscapes is dramatic. 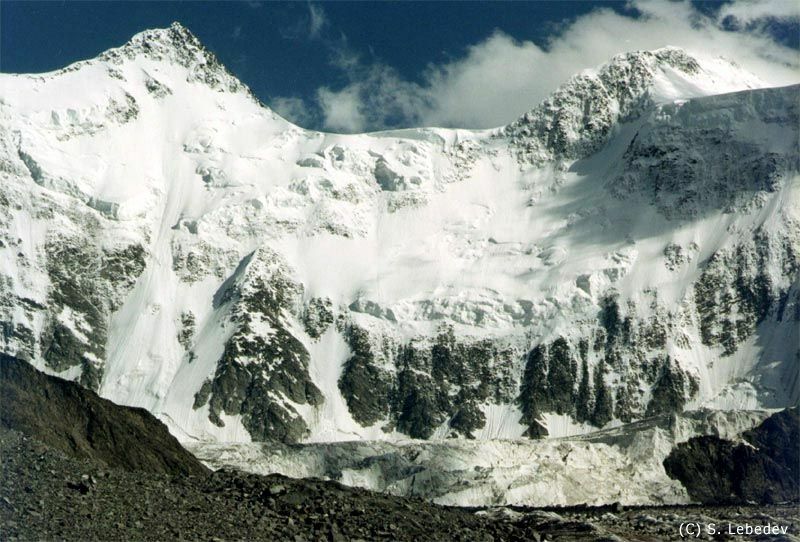 The glacier-coveredBelukha Mountain (4503 m.) is towering there. This is the highest peak in Siberia and in the rest of Russia outside the Caucasus. There are many mountain lakes with turquoise waters on the Katunsky ridge. In July and August, the alpine meadows are in luxuriant bloom. There you can meet Siberian wapiti (red deer), musk deer, brown bear, sable, Siberian weasel, squirrel, chipmunk, Siberian ibex (mountain goat). The elusive snow leopard and the Altai snowcock also make a home of these lands. The tour takes us to the west and east parts of the Katunsky ridge: to the canyon of Kucherla river and to Kucherlinskii lake. Mountain passes provide extensive panoramas of the Katunsky Ridge and ice-covered Belukha Mountain. The Kucherla river is one of the most lovely mountain rivers of the Katunsky ridge and has milky blue water. One of the sides of the Kucherla gorge is forest-steppe with larch and stone ridges, while cedars and firs cover the opposite side. Higher along the route, there are cedar pine forests and alpine meadows. A circus of snow-capped peaks (3000 meters) surrounds the Kucherlinskii lake and is reflected in its quiet water. Another famous lake we will visit is the Akkem lake. 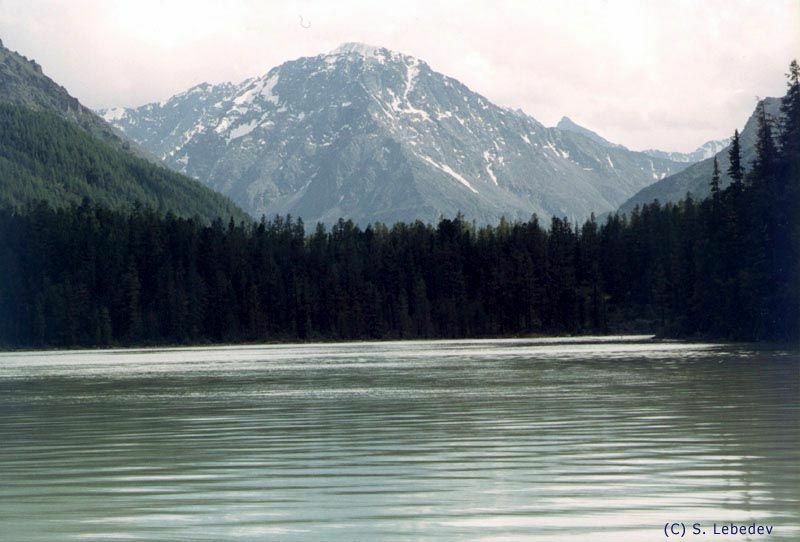 It is smaller, but its waters reflect the peak and glacier of Mount Belukha. These places are a real Mekka for mountaineers and artists. In addition to visiting a unique corner of the world, you will also learn about the ancient culture of the Old-Believers (they are ethnic Russians who split off from the Russian Orthodox Church in 1966 and sought to live a self-sustaining life, in the most remote place they could find). You will visit the ethnographic museum in the Verhnii Ujmon village and also places connected with the expeditions of N.K. Roerikh, a famous Russian artist, traveler, archaeologist and writer. Observing mountain passerine birds, colonies of Altai pikas and marmots, endemic flora of the Altai. The first Englishman-trailblazer was well-known traveler Samuel Turner who not only the first has climbed up the White whale, but also has in detail experienced and has described Altai.